Charissa I am loving the skirt... I have been avoiding Primark like the plague of late, but you may have persuaded me to get myself back in there. Looking lovely as always. I think it looks amazing on you! :) You wouldn't think it was from Primark - it looks like it's something from a higher end store! It's gorgeous!! Hope you're having a fab Friday too lovely!! I think the jacket is lovely! Even if you get a new one don't get rid of this one! 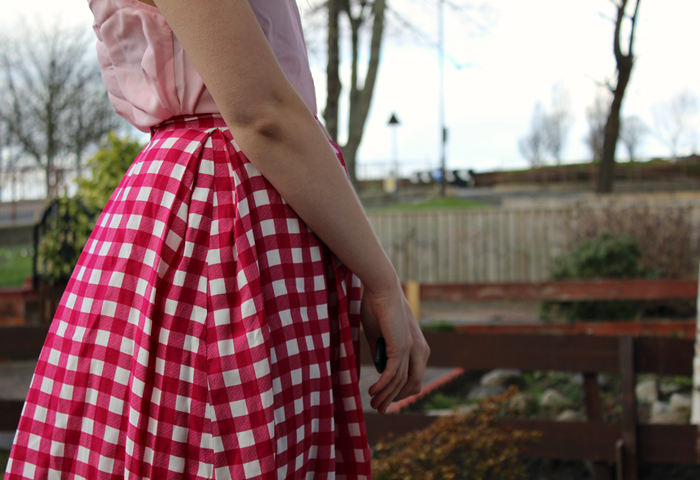 I wish I could pull off gingham, it just looks a bit silly on me! 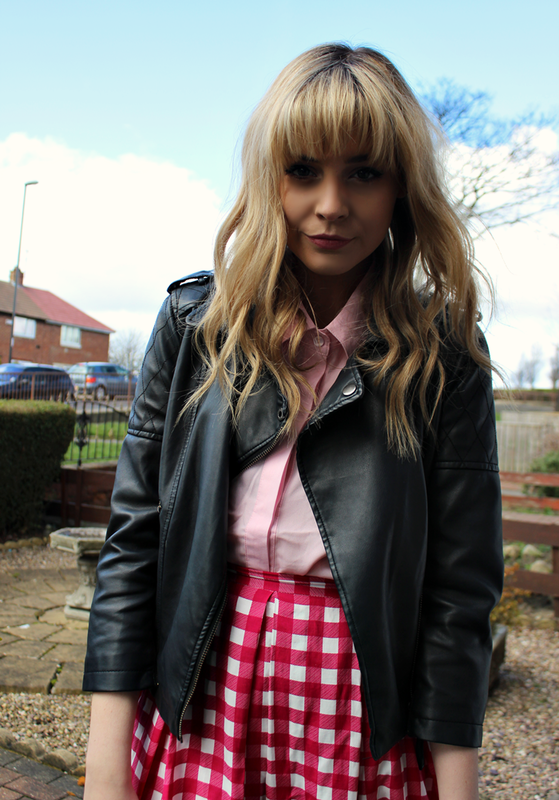 As if that's skirt's from Primark...amazing! Saw the skirt on Hannah and loved it, now I've seen it on you I love it even more! Definitely making a trip to Primark. You really suit it, it's good to step out of your comfort zone every now and then. Ooo this is such a lovely outfit! Just discovered your blog, have to follow you! We love your blog (so cute), maybe you would like to follow us on bloglovin and subscribe? We shall follow you back and do the same! I love the skirt - and think you can definitely rock it! Fab outfit! I got this skirt yesterday and can't wait to style it! I LOVE this look and your blog is so cool ! http://roseandpose.com/.